Do you have any information, techniques, tools, or stories you believe will contribute to understanding and innovating upon the technologies that surround us? Then give a presentation at a HackMiami meeting! 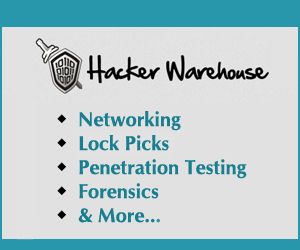 We are always looking for talks that deal with all aspects of hacker culture: hacking methodology, tools, programming, encryption, forensics, corporate espionage, lockpicking, physical security, hardware hacking, telecom, radio, cybercrime, information security, intellectual property, law, and innovative new technologies. Submissions must be in regular ASCII format and should be around 2 – 3 paragraphs in length explaining the idea behind your talk. 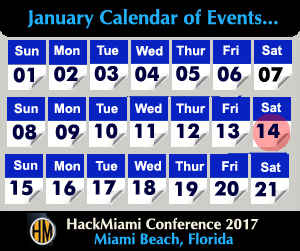 You will be given 1-2 hours to present at a Saturday Hack-A-Thon, depending on topic and scheduling availability. If you would like to set up a hands-on lab to accompany your presentation, please indicate this in your explanation and we can make arrangements.